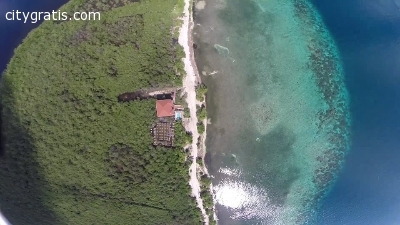 For more than 15 years, Oyster Bed Lagoon Utila Island has helped visitors from across the country experience an unforgettable island vacation. Our Livermore, California team is excited to offer our exclusive Utila Island vacation rental for your private use throughout the year. Contact us today http://www.utila.rentals/ or call us on 925-292-9651 to discover how you can bring friends and family on an amazing island vacation when you choose our spacious vacation rental villa.